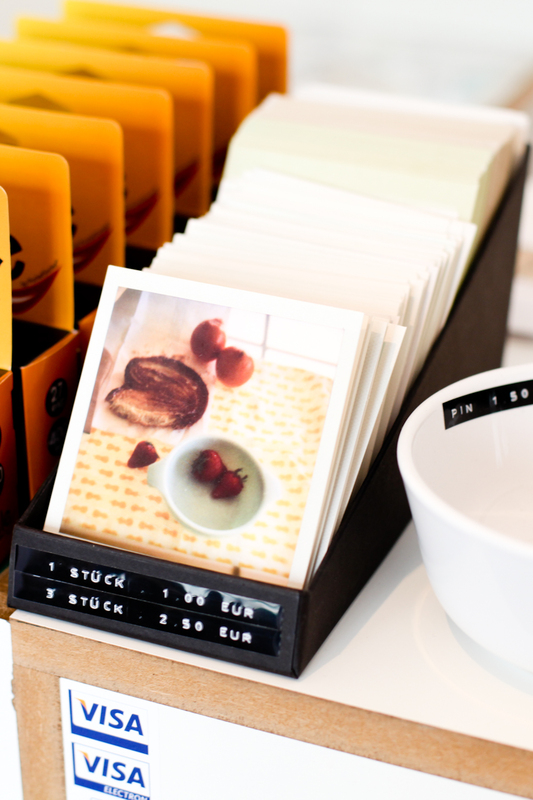 Though various apps have been developed to be a consolation for the loss of Polaroid in 2008, a lot of us still miss the real feeling of instantly taking and processing a picture. 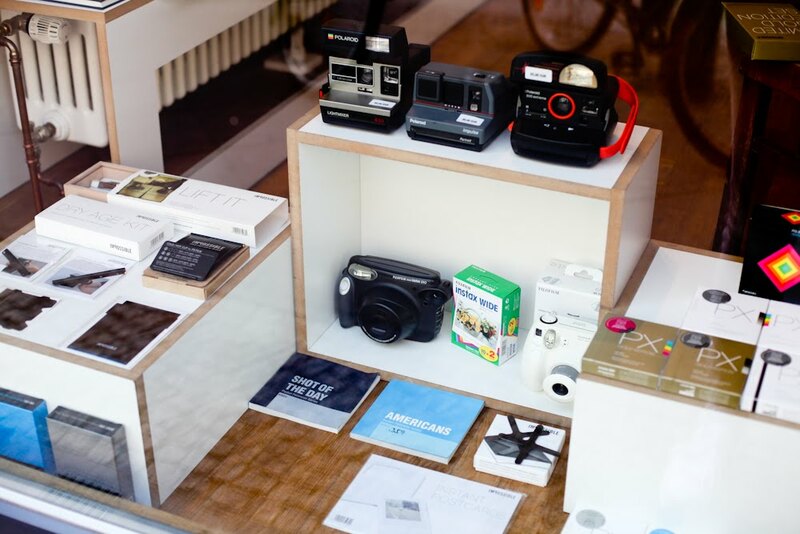 And there is help: The Sofortbild (instant picture) shop offers a selection of vintage Polaroid cameras, the instant photography devices by Fuji and the complete range of analogue films by The Impossible Project. 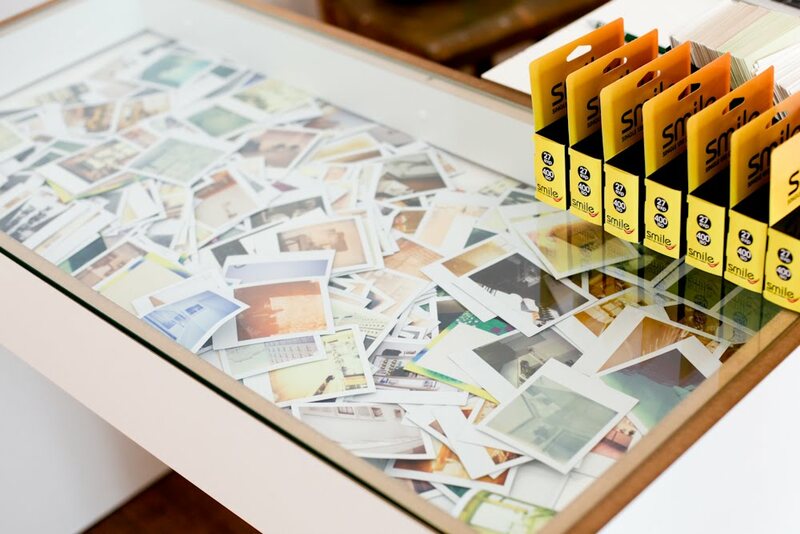 The Viennese company fabricates a completely new version of the former Polaroid films (who were using a lot of chemicals, that are now illegal) and is thus striving for a conservation of this analogue photography. 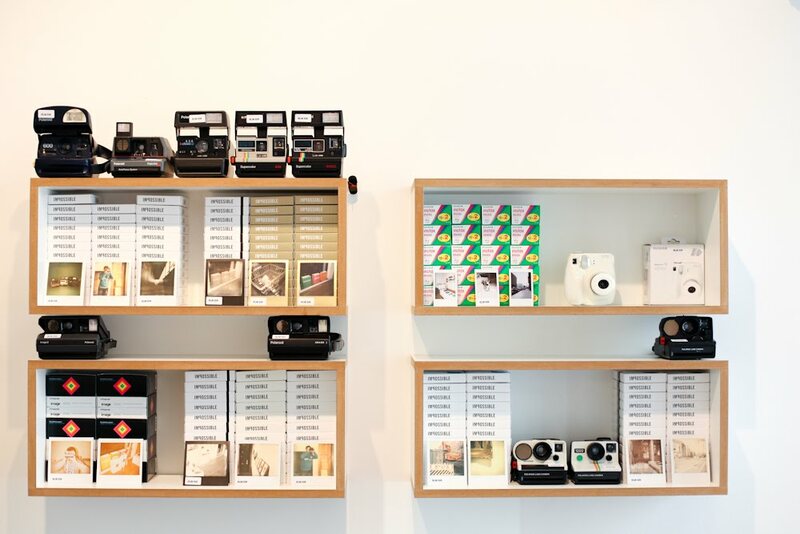 The tiny store also elects the Polaroid of the month, does exhibitions on artists using the instant method, rents out cameras and offers various books, magazines and so on.. in short, is a mekka for everyone interested in this technique.